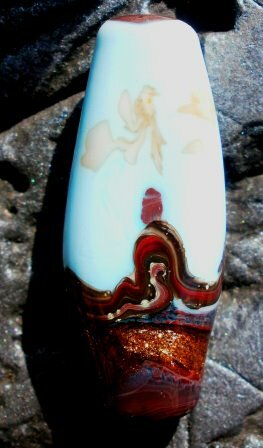 Cherry Obsidia - Ramblings and Randomity: Bead Soup Blog Party approaches! 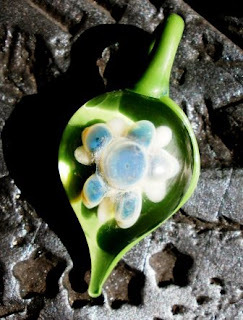 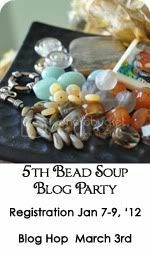 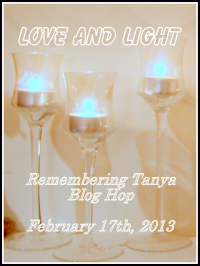 Bead Soup Blog Party approaches! I know I can sometimes be a bit of a 'Last Minute Lily', but I think I have exceeded myself this time! 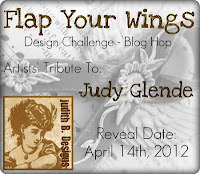 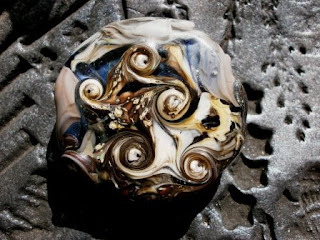 The Bead Soup Blog Party begins 3rd March 2012, with everybody revealing what they have created with their bead soups.